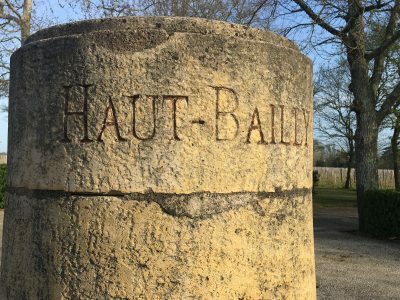 I love the forward thinking approach at Château Smith Haut Lafitte. Their respect for the environment and sustainable practices are impressive. 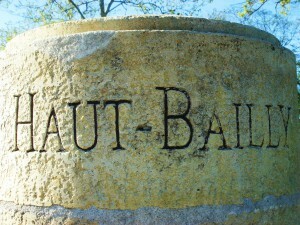 It is one of my favourite properties in Bordeaux. Maître de Chais Yann Laudeho took me through the wines here. 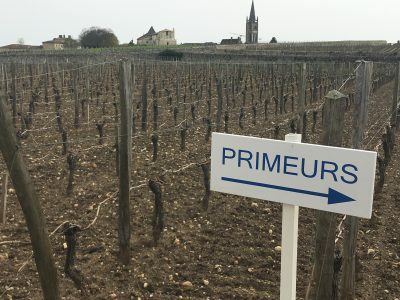 2016 as a vintage looks excellent, and the quality has almost taken them by surprise. 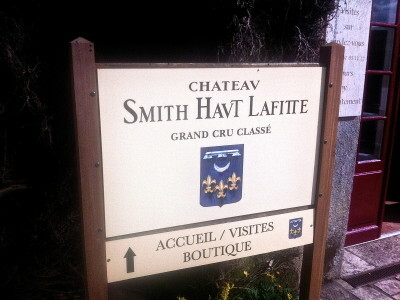 The red Smith Haut Lafitte is a beauty this year. 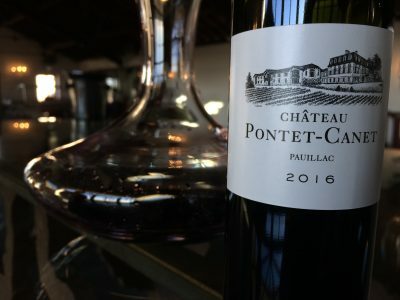 It is up there with the brilliant wine made in 2015. It is wonderfully generous and has that tell tale texture of the vintage. The white looks very good indeed. It has depth and zest in what was perhaps a challenging vintage for the whites at some properties. 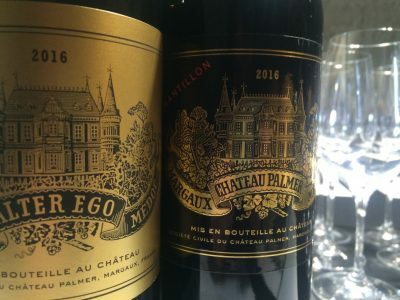 The 100% Merlot Château Le Thil is plump and attractive.